Gareth Bale has revealed that he chose to stay at Real Madrid amid Manchester United rumours this summer because he values trophies more than becoming the biggest player of a team. Jose Mourinho asked Bale to move back to England to become part of his Premier League title-challenge plans, but the Welshman refused to do a Neymar - who left Barcelona for PSG to escape Leo Messi's shadow. 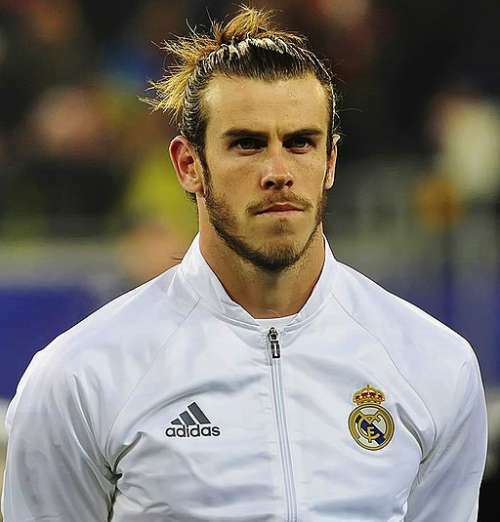 Bale will instead remain in Madrid and will hope to achieve a historic third successive Champions League triumph with Christiano Ronaldo and company. “Well, there’s an argument for that [whether it is worth more winning a trophy than being a star]” Bale said. “But I think the main thing, when you look back on your career, is that you look at your trophies. Bale has been criticised recently for failing to score goals, but he insists that does not bother him. “I don’t really look into things like that. Some people do, some don’t. I’m not too bothered. “I just want to go out on the football pitch and enjoy my football. I want to do well for myself but I also want to try to help the team and win trophies.